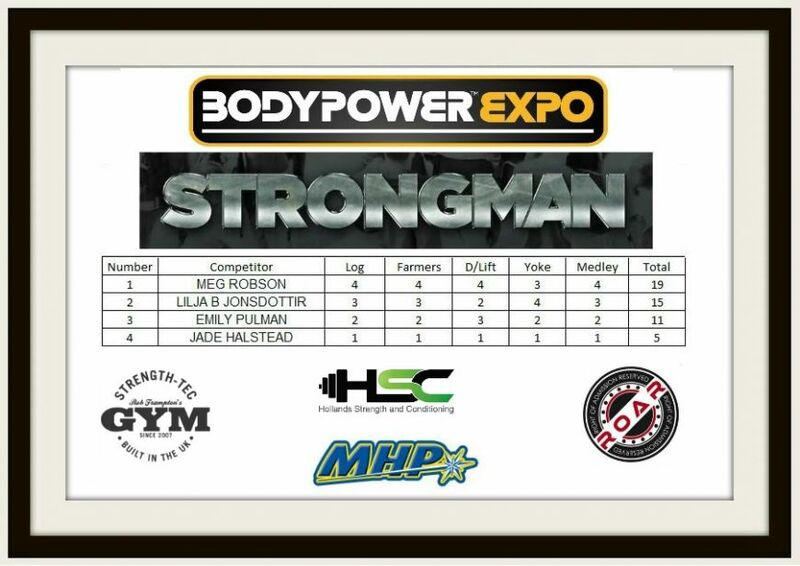 This weekend I was at the huge event that is Bodypower Expo at the Birmingham NEC. Having never been before I didn’t know what to expect. 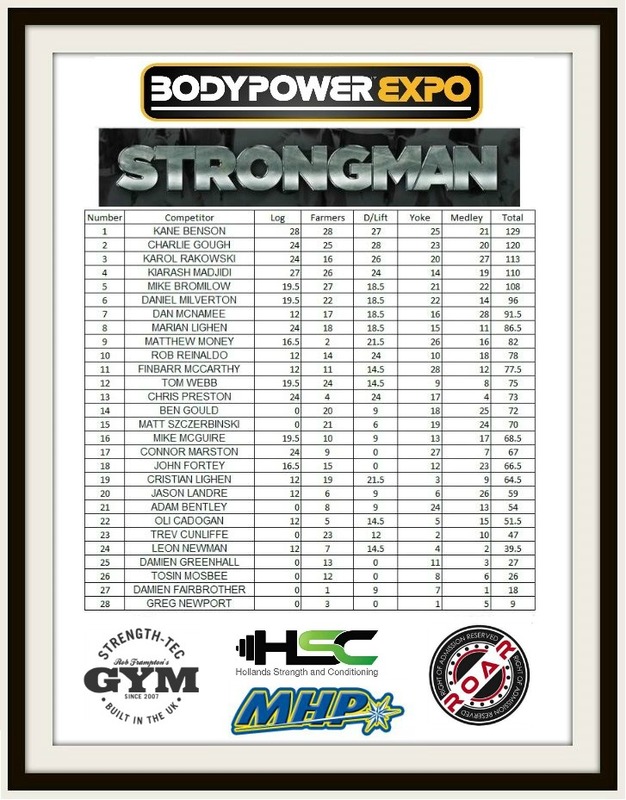 I’ve been to a few Strongman competitions locally, obviously I’ve watched it all on the TV at Christmas time but nothing could have prepared me for what Bodypower had in store. When we arrived there on Friday morning, we parked up and joined the crowds of hundreds as we all descended upon the NEC for 2015’s expo. 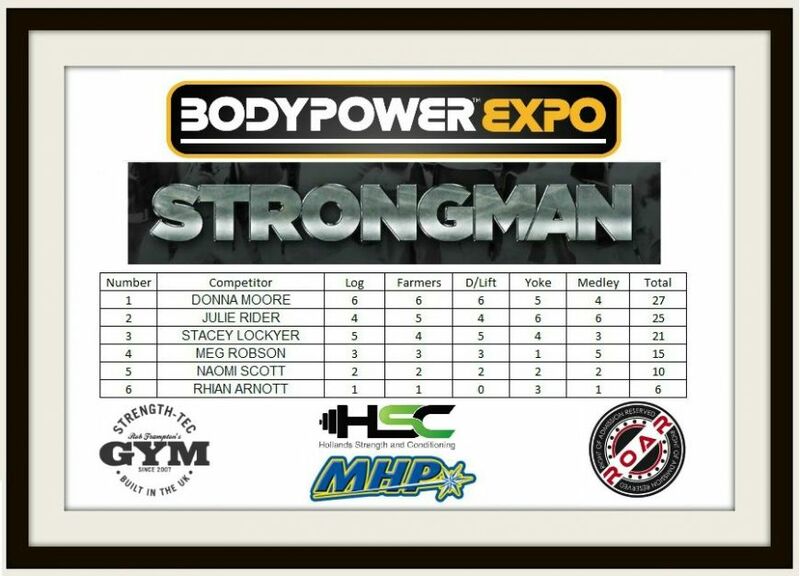 After retrieving our exhibiter’s passes we made our way over to the Strongman arena… I was like a kid in a sweet shop! 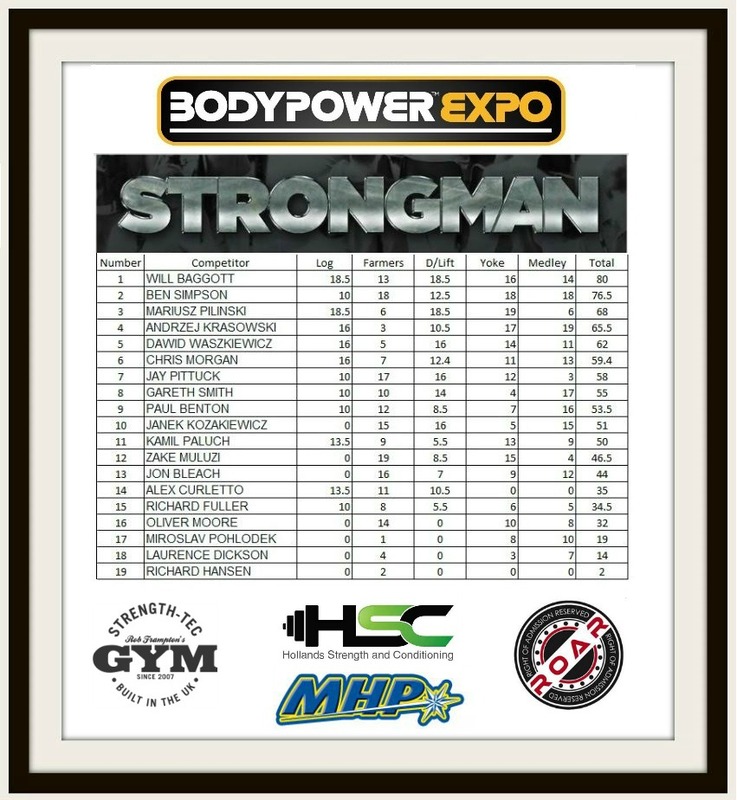 Stood there was 10 times World’s Strongest Man competitor Terry Hollands… The Man Mountain! 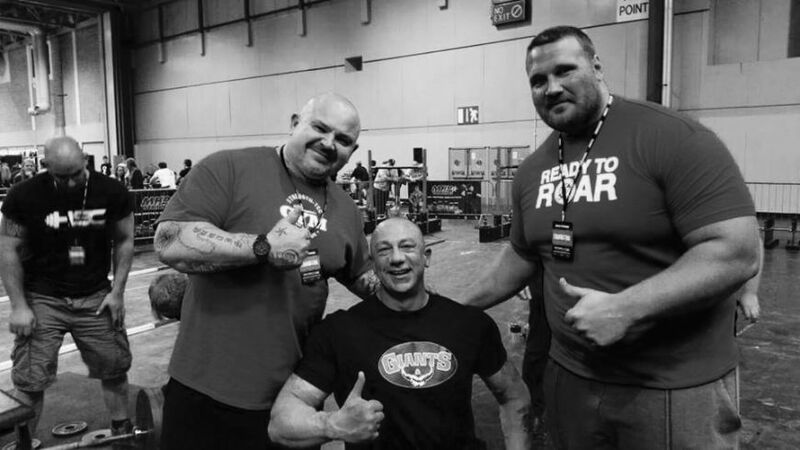 He was there with his team from Hollands Strength and Conditioning along with our good friend, 3 times World’s Strongest Man Competitor Rob Frampton of Strength-Tec Gym who invited me along for the weekend. Both Terry and Rob had organised the weekend’s events with their good friend Craig Mullineux and were refereeing the competitions. The weekend’s events were broadcasted over the speakers by Martin Cee, the Voice Of Strongman. Martin was fantastic in getting the crowd involved and geeing up the competitors and as he so famously put it numerous times over the weekend… bringing home the bacon! Over the weekend over 100 competitors gathered from around the country, Ireland, Italy and even Australia to battle it out in their category. It was either meat, or potatoes… You can either lift it, or you can’t! The opens was won by Rob’s close friend, protégé and up and coming strongman, Will Baggott. But close on his heels was Mariusz Pilinski and Ben Simpson who both every step of the way were refusing to give up and made for great competition! Ben flew over from Australia to compete and won last year’s Australia’s Strongest Man and was an all-round nice guy, check out his website. Also representing Strength-Tec was Kathrine Bartlett who won the women’s U70kg on Friday! Over the weekend David from A Wade Photography got some amazing shots of the athletes on each event. I also managed to meet a few other big names in Worlds Strongest Man such as the world record deadlift holder Eddie Hall who claimed his title at the Australian Arnolds with the legend himself stood beside him along with Rob Frampton cheering him on! 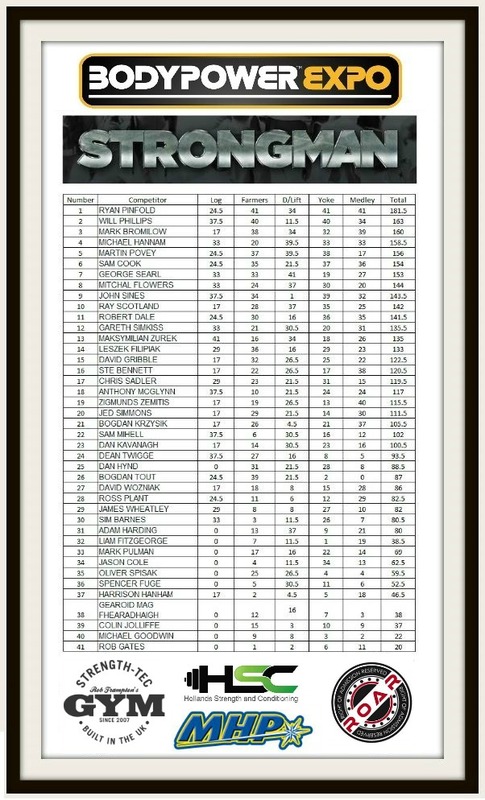 Brian Shaw was another man mountain I had the pleasure in meeting. The term ‘Gentle Giant’ really does apply to Brian. He was so friendly and more than willing to meet all his fans and stand there for what seemed like 100’s of photos… and that was just in our arena! To say it was a great weekend would be an understatement. Everyone involved was there for the love of the sport and a real family unit. 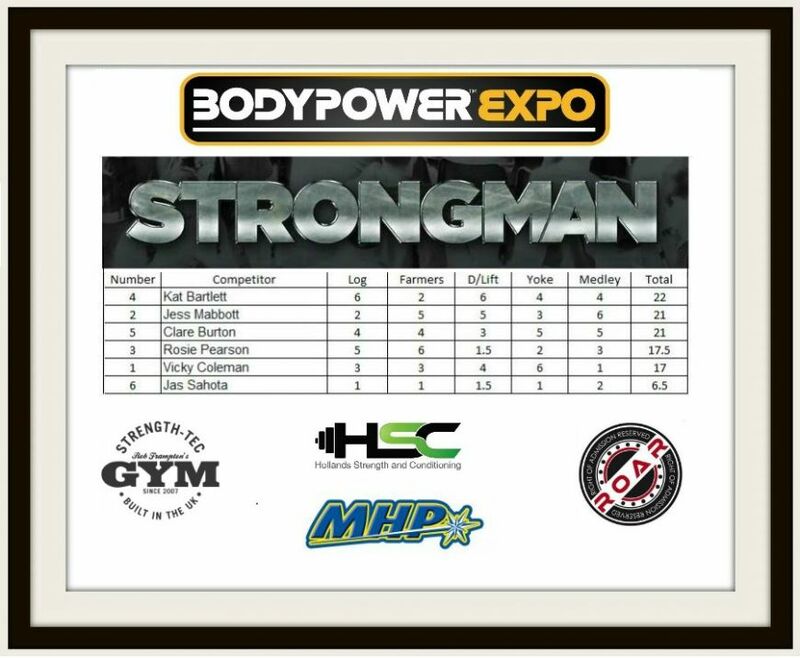 So I just want to say a massive thank you to all those involved over the weekend and contributed to making Strongman at Bodypower a huge success.